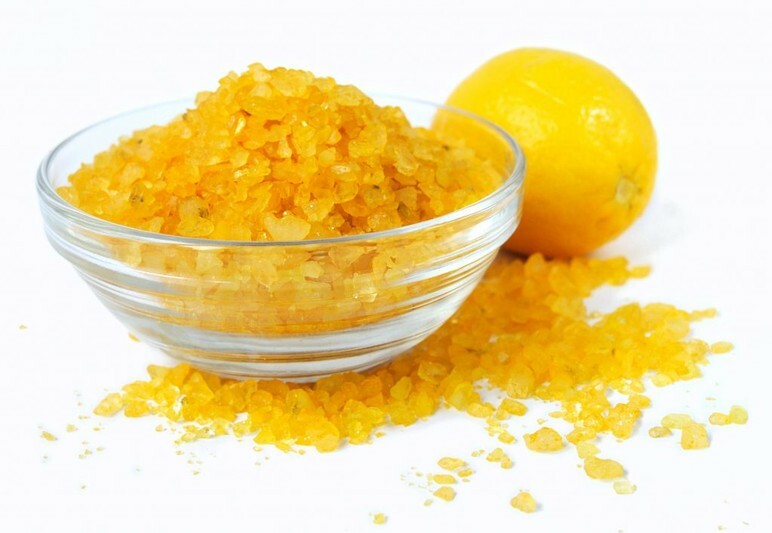 Try our Lemon Bath Salt for bright, clean skin. This bath salt blend is formulated with Lemon Extract that lightens and softens skin and Lemon Essential Oil that awakens the senses and improves mood and productivity. Our bath salts are formulated with no dyes, parabens, or phthalates.